This painting is done on a new bigger-sized canvas. Discover a new way to unwind with your family and friends. 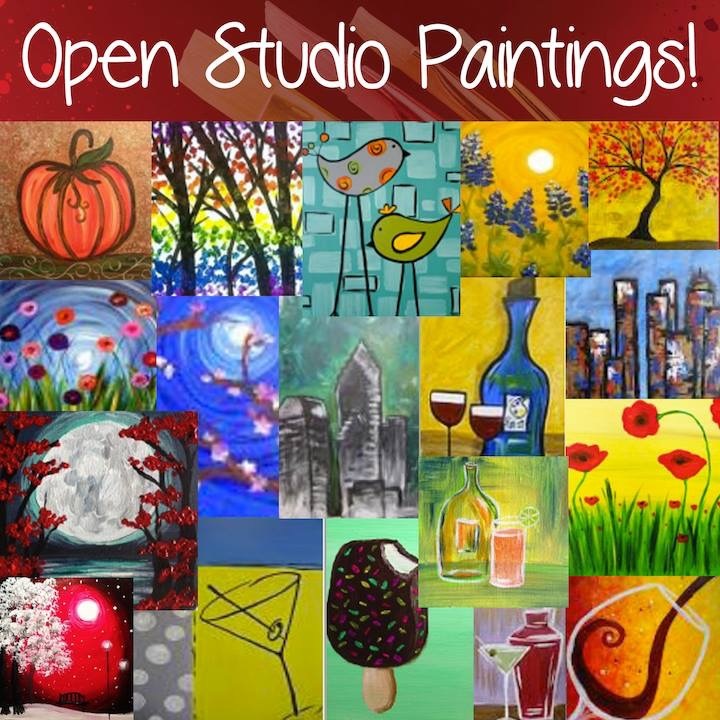 We are a happy painting studio where you can create beautiful paintings in a relaxing environment. You will enjoy a no-experience-required painting class directed by trained, local artists, who guide you step-by-step through a featured painting. All supplies are provided. **Cancellation/reschedule policy: a reservation may only be cancelled for a full refund with 48 hours' notice and a credit to reschedule may be issued with 24 hours' notice.